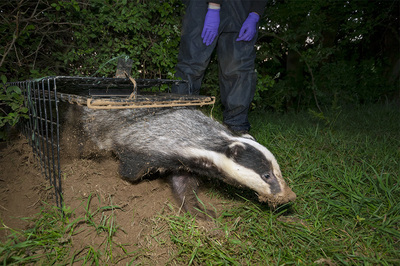 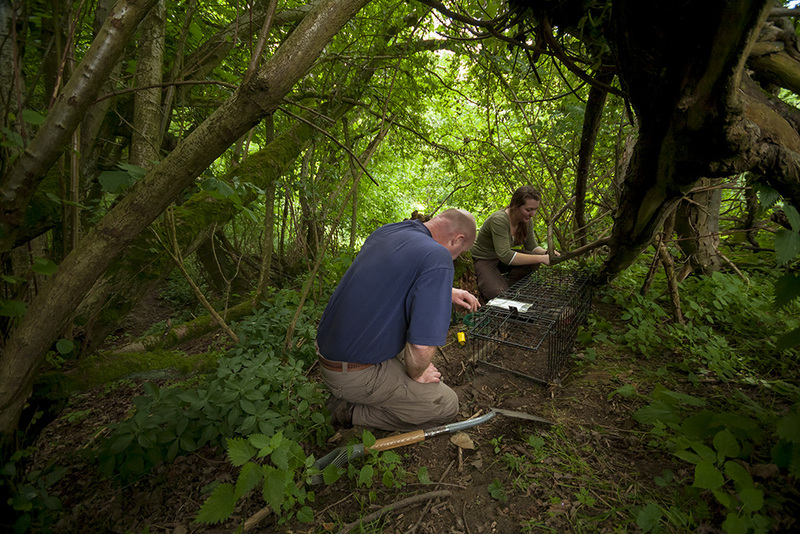 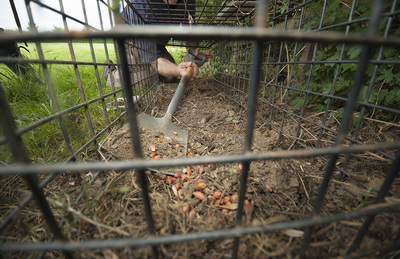 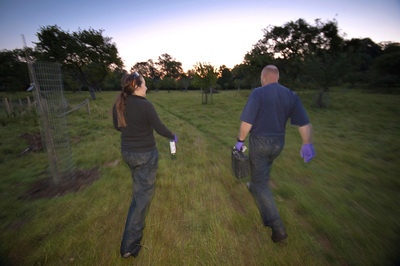 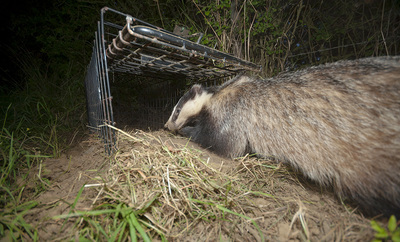 Neil was commissioned by BBC Wildlife Magazine to photograph badger vaccination trials being carried out in Gloucestershire in the UK. 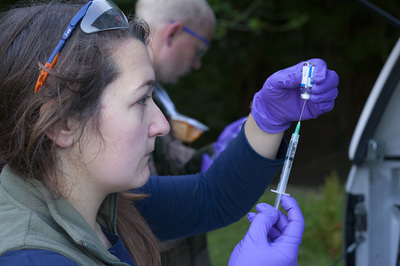 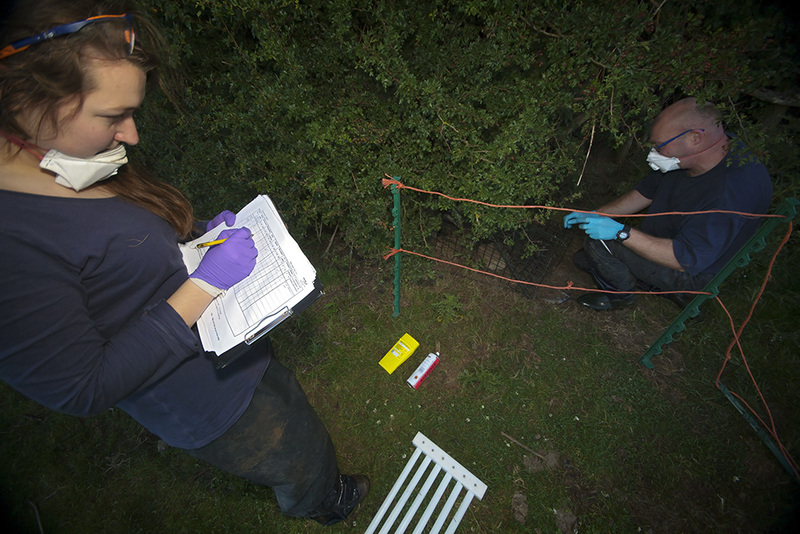 The trials were undertaken by the Food and Environment Research Agency (now independent of UK government) to understand the viability of vaccinating badgers in an effort to protect cattle from contracting bovine TB. 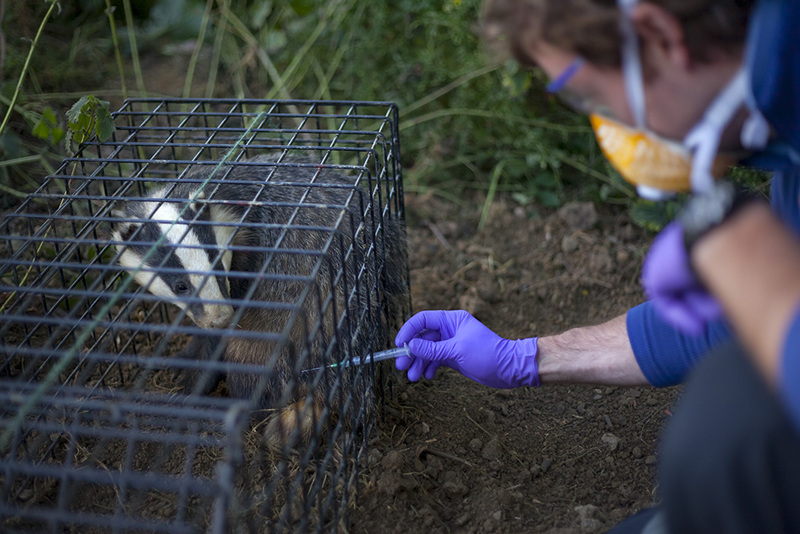 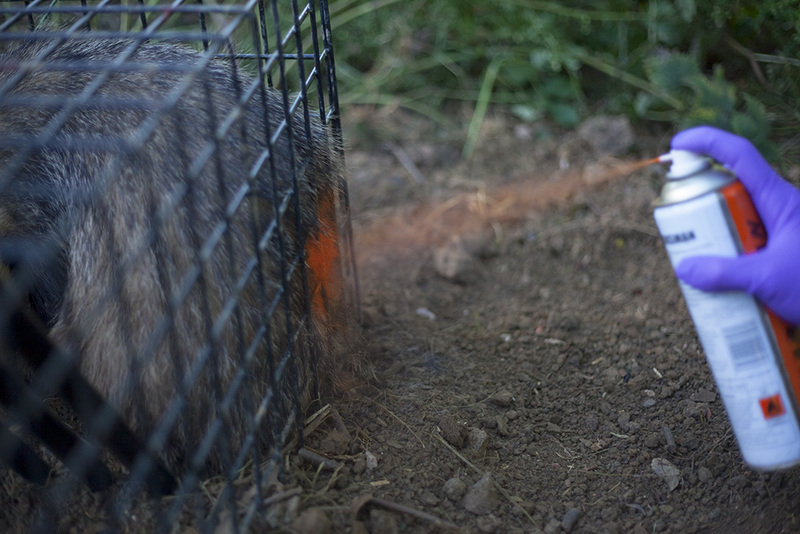 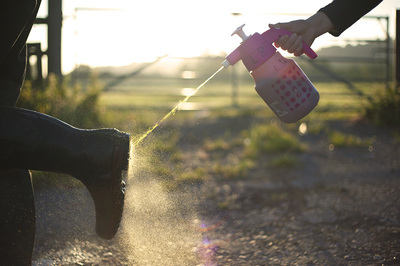 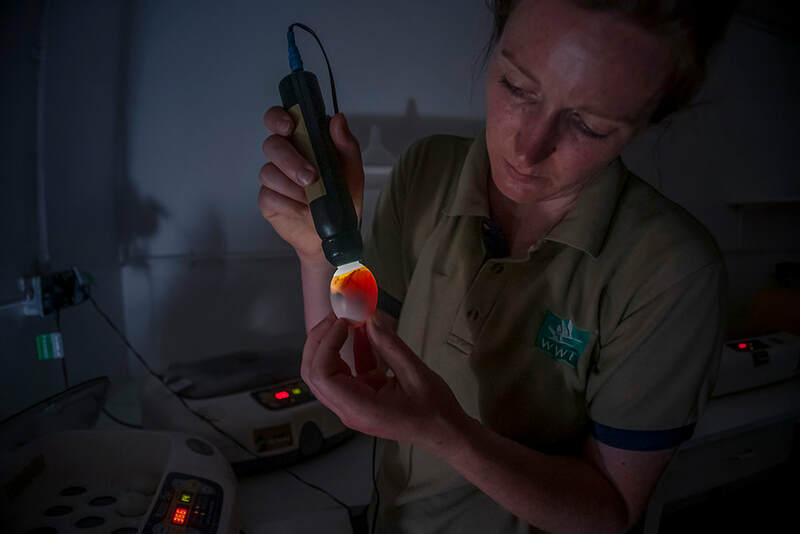 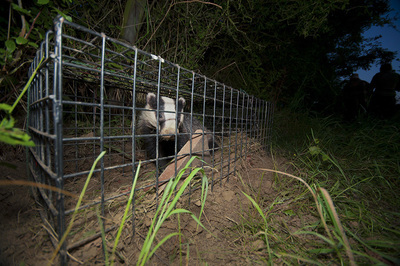 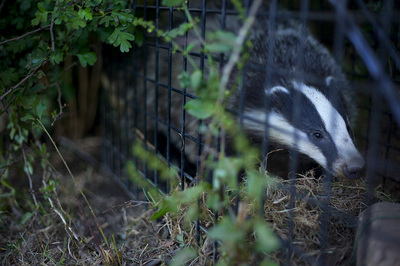 The work aimed to prove whether vaccination was a viable alternative to the controversial culling of badgers that the government was proposing at the time. 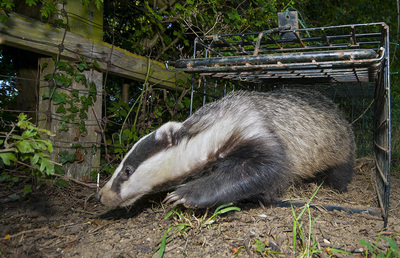 The resulting magazine feature was voted feature of the year across all BBC magazine titles in 2011. 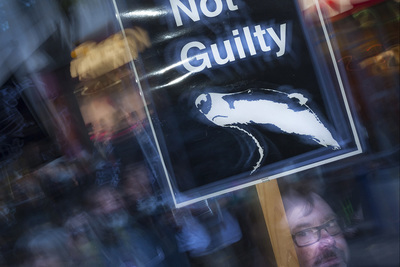 After the publication of this feature, the UK government acted against advice from its own commissioned scientists and ignored public pressure and pressed ahead with culling trials. 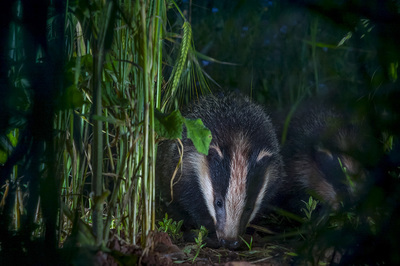 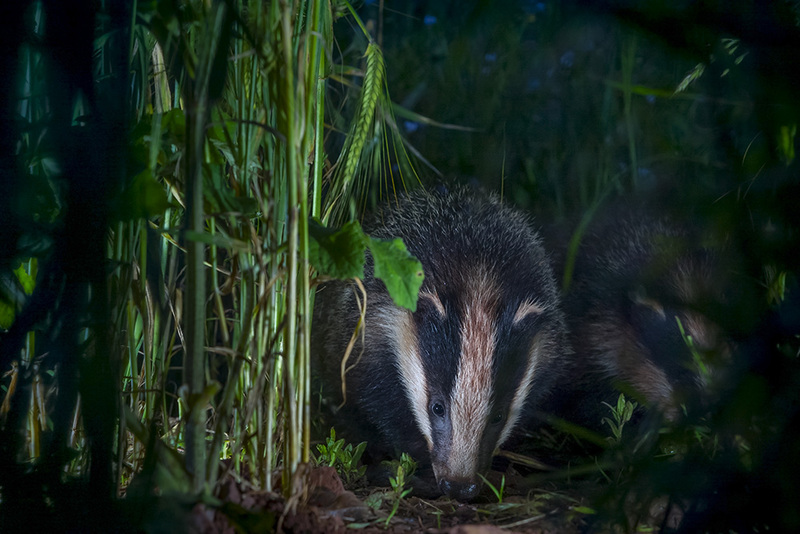 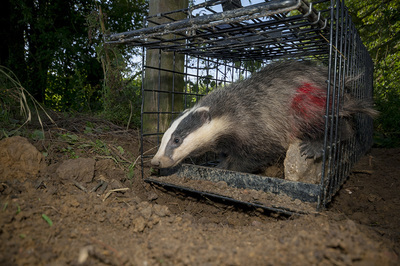 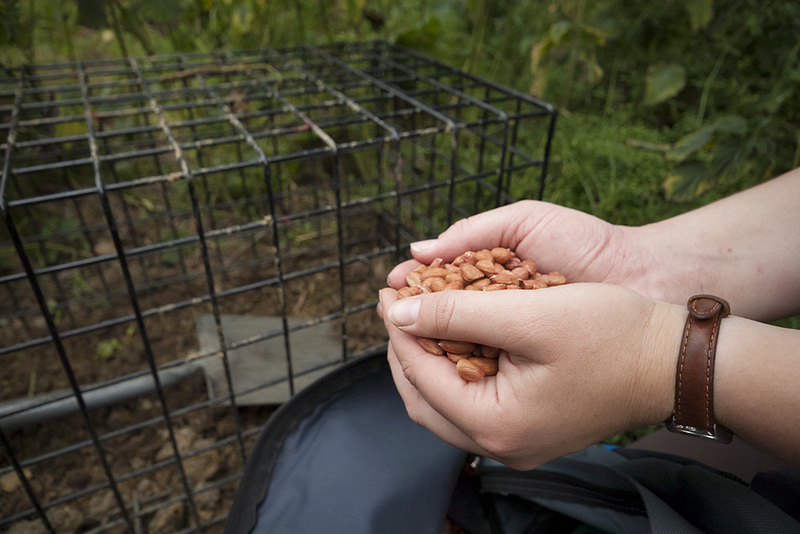 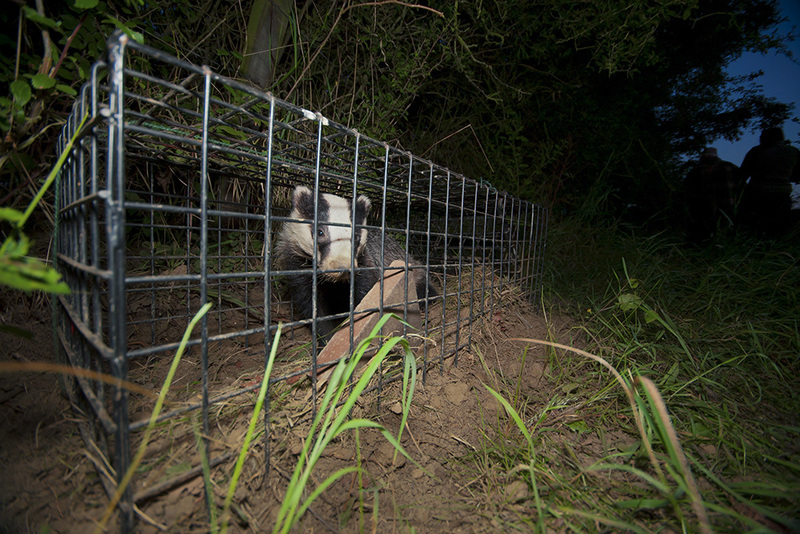 Badger culls have since been rolled out beyond the initial trial areas in Somerset and Gloucestershire at considerable cost to the UK taxpayer and despite significant ethical concerns over the safety of the culling and its effectiveness in the reduction of TB. Many landowners have since opted to fund and carry out badger vaccination programmes and to block the culling of badgers on their land. Many of the following images are available through Nature Picture Library.